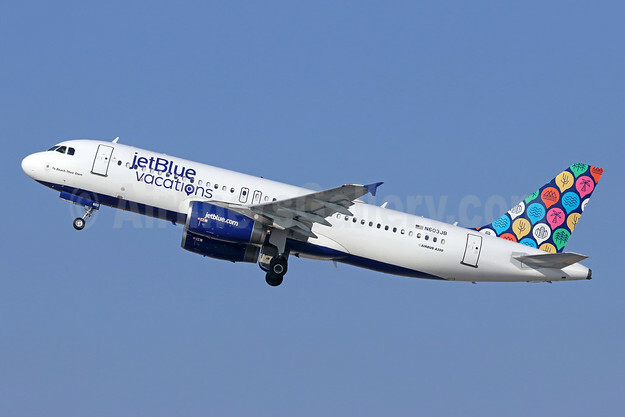 JetBlue Airways today announced it has again grown its transcontinental route map with the start of new service between New York’s John F. Kennedy Airport (JFK) and Southern California’s Ontario International Airport (ONT). The airline’s inaugural flight is set to land in Ontario just before 10 p.m. local time tonight. Ontario becomes JetBlue’s tenth city served in California and the 73rd nonstop destination from New York-JFK.